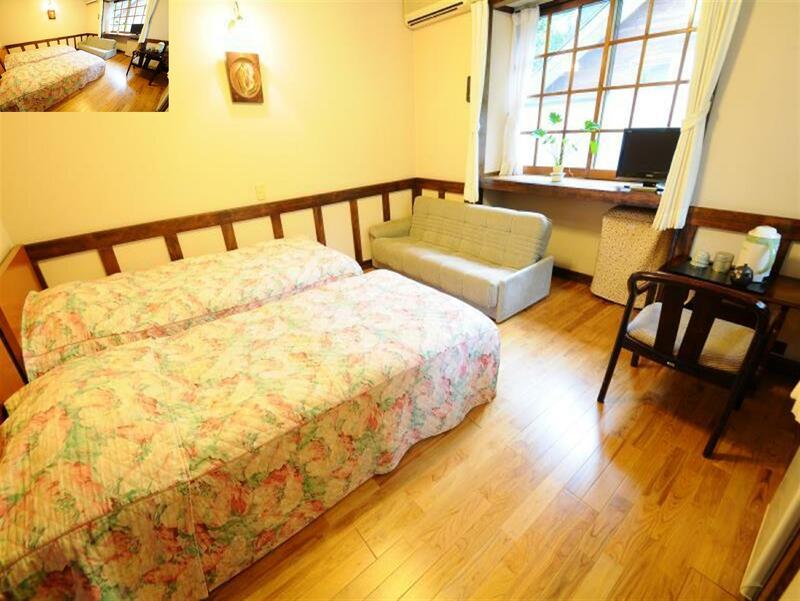 ﻿ Pension Arles, Hakuba | FROM $3,715 - SAVE ON AGODA! Have a question for Pension Arles? 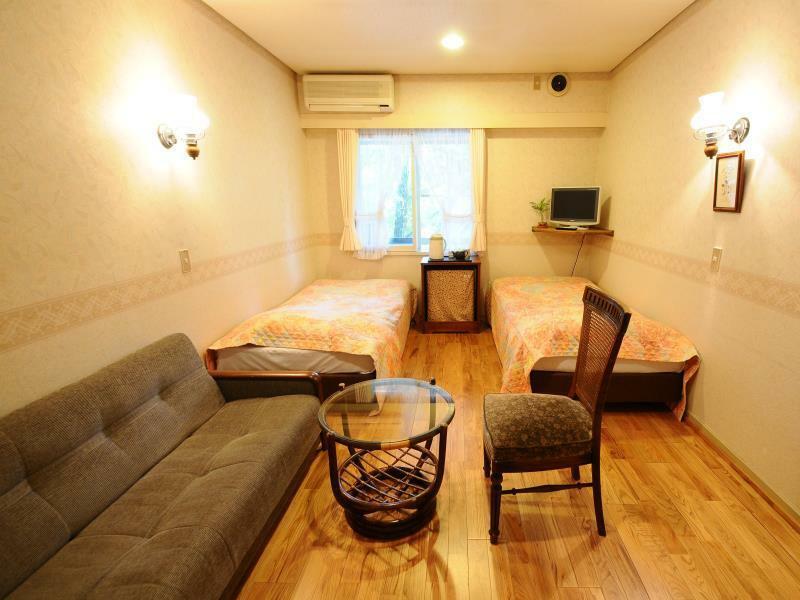 Whether you're a tourist or traveling on business, Pension Arles is a great choice for accommodation when visiting Nagano. From here, guests can enjoy easy access to all that the lively city has to offer. With its convenient location, the hotel offers easy access to the city's must-see destinations. 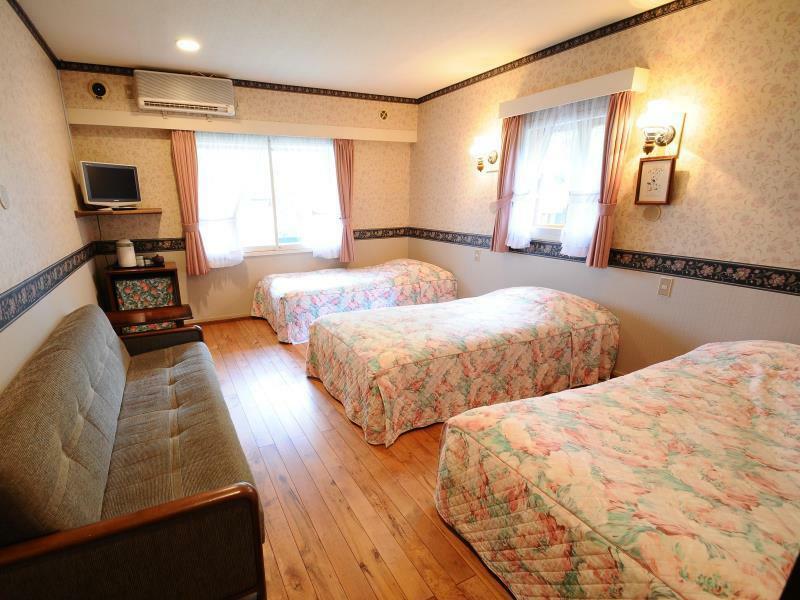 Pension Arles also offers many facilities to enrich your stay in Nagano. This hotel offers numerous on-site facilities to satisfy even the most discerning guest. All guest accommodations feature thoughtful amenities to ensure an unparalleled sense of comfort. The hotel offers an excellent variety of recreational facilities, including massage. Enjoy unparalleled services and a truly prestigious address at the Pension Arles.